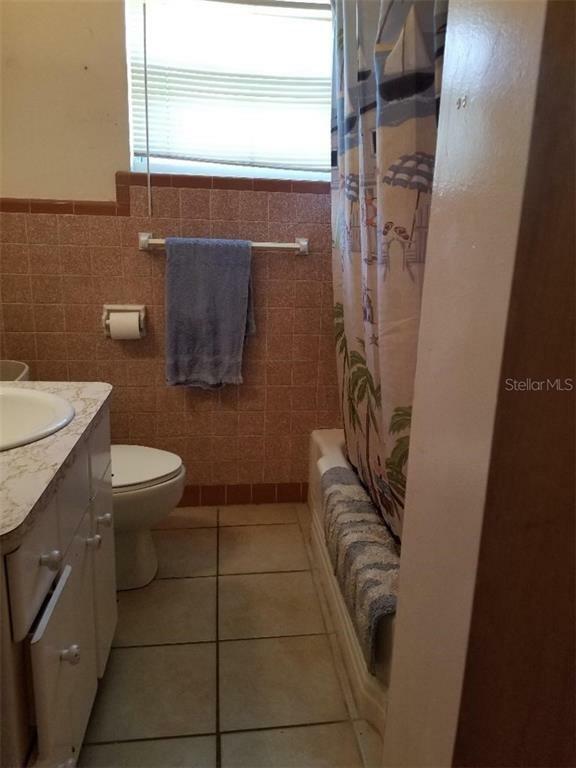 Listing courtesy of Pyramid Realty Inc.. 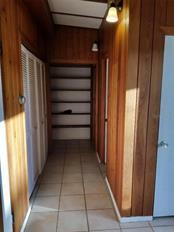 Ask a question about 304 N Shore Dr, or schedule a tour. 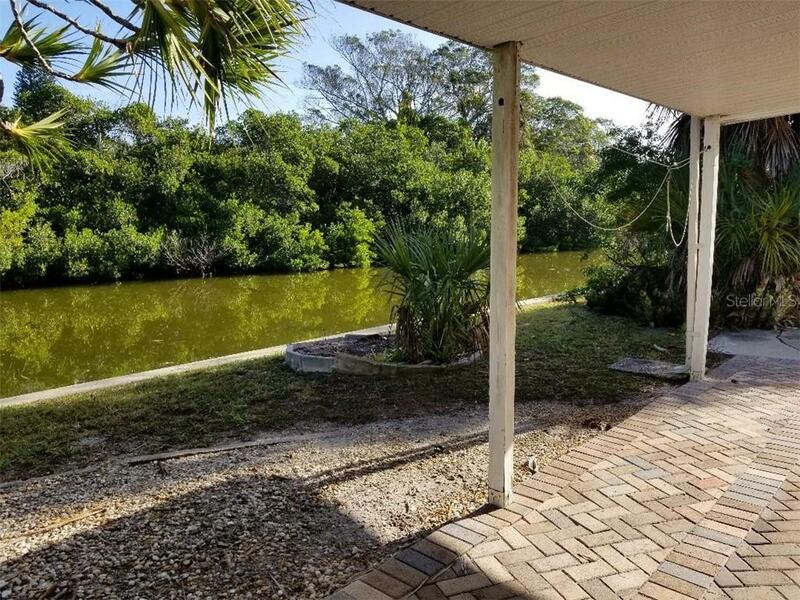 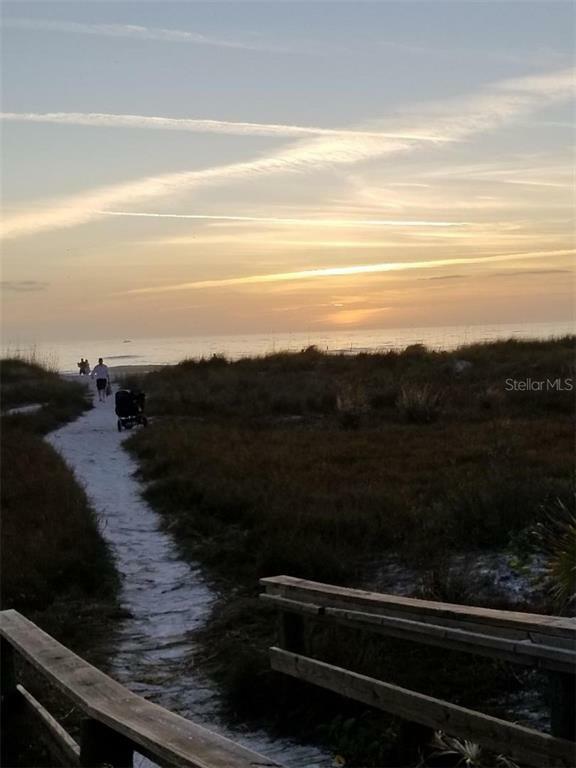 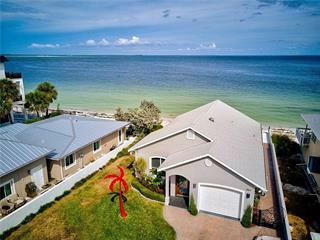 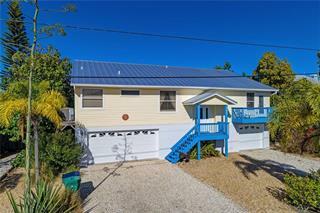 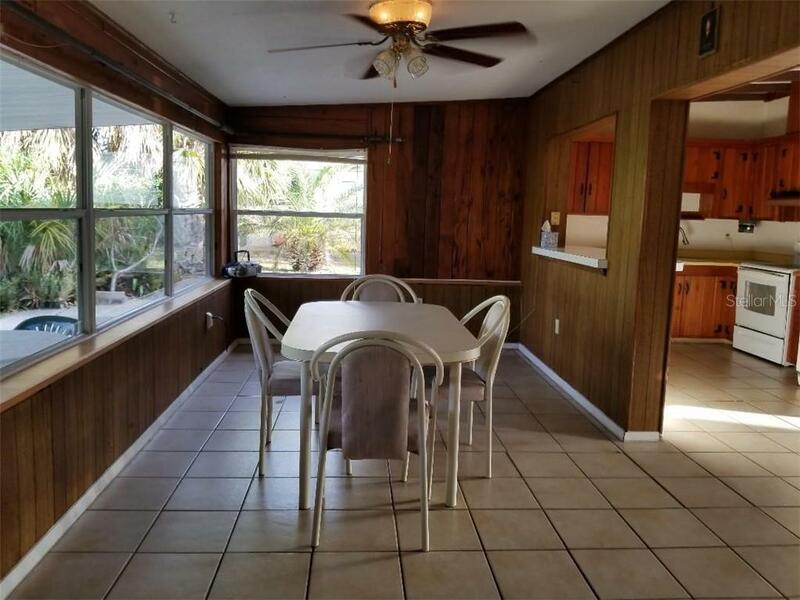 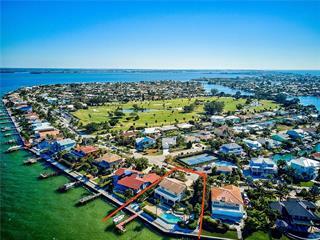 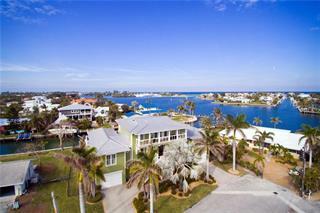 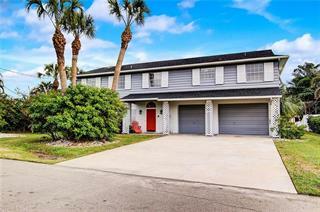 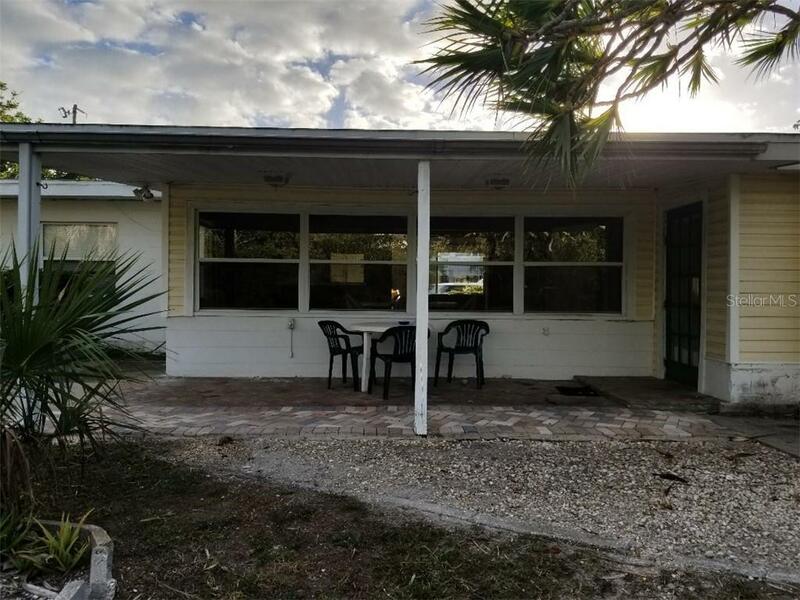 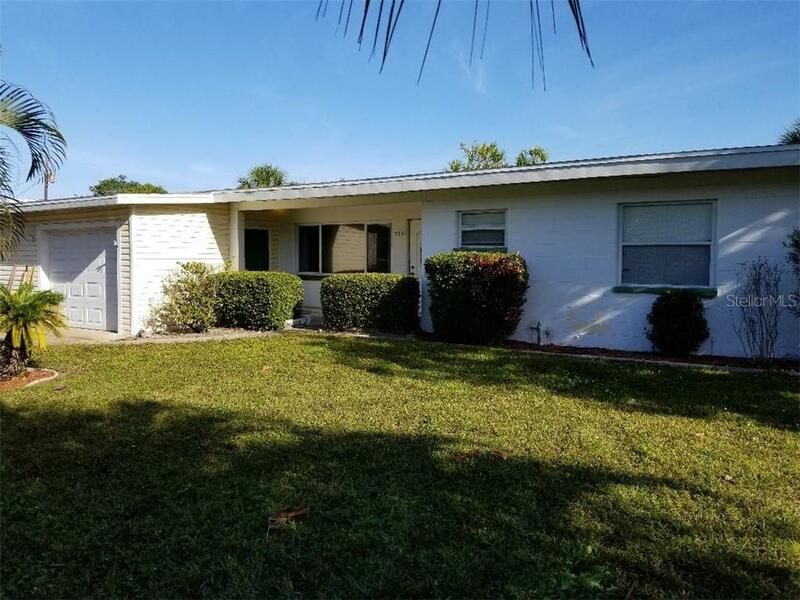 Anna Maria Island home this 3/2/1 block home has been a wonderful vacation home for the owners for over 30 years. 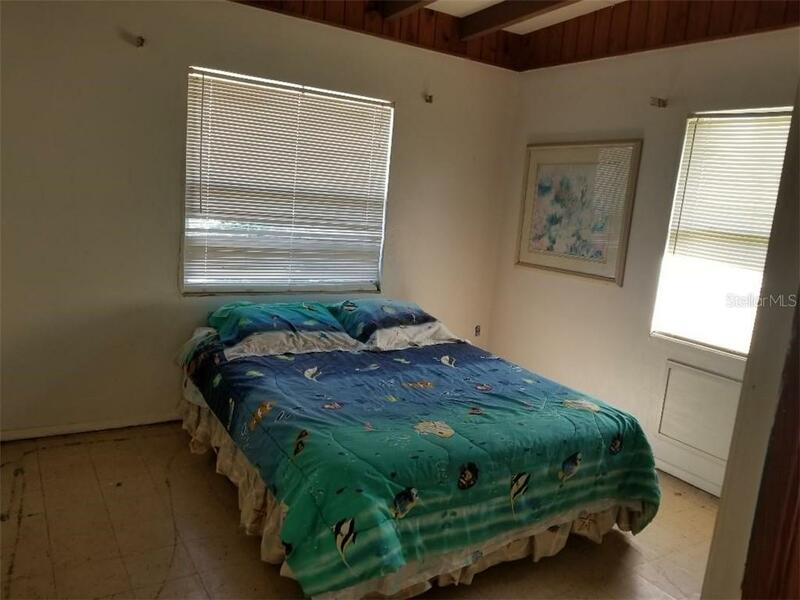 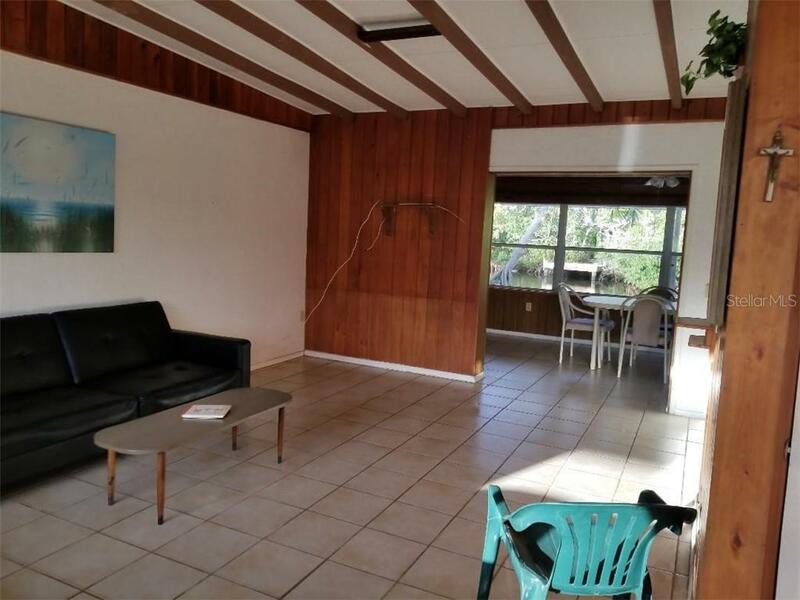 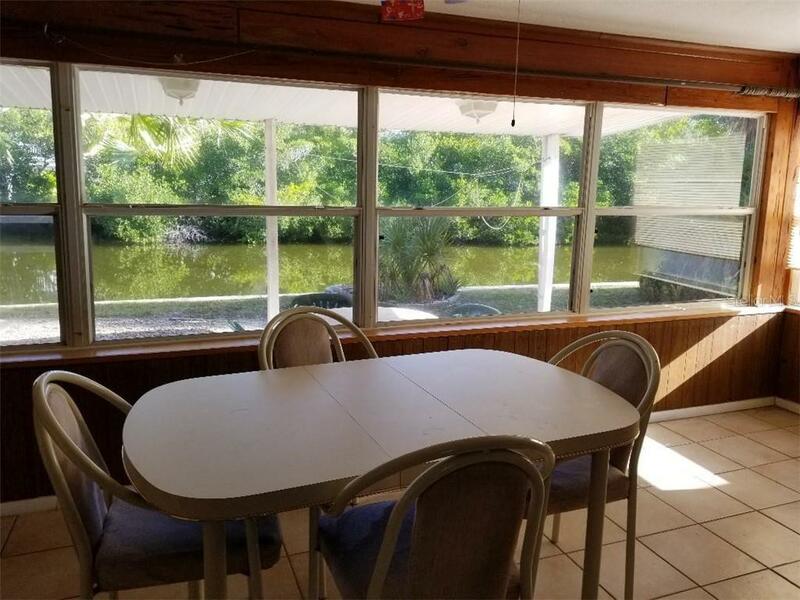 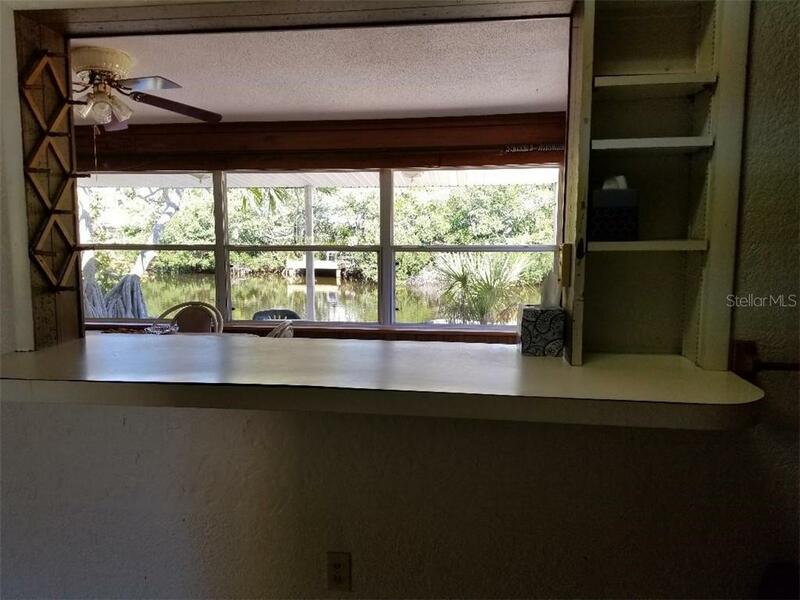 This home sits on a lot that is 100x100 with seawall and is located on lake Marsha. 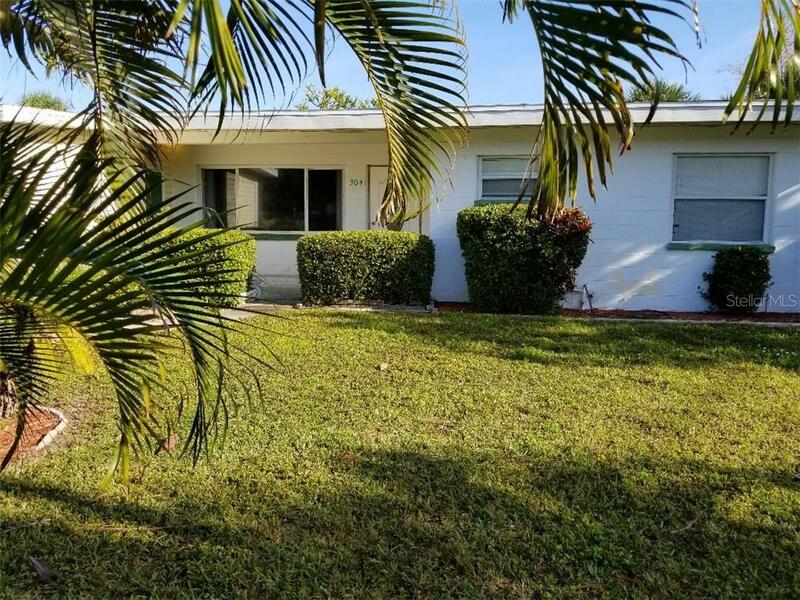 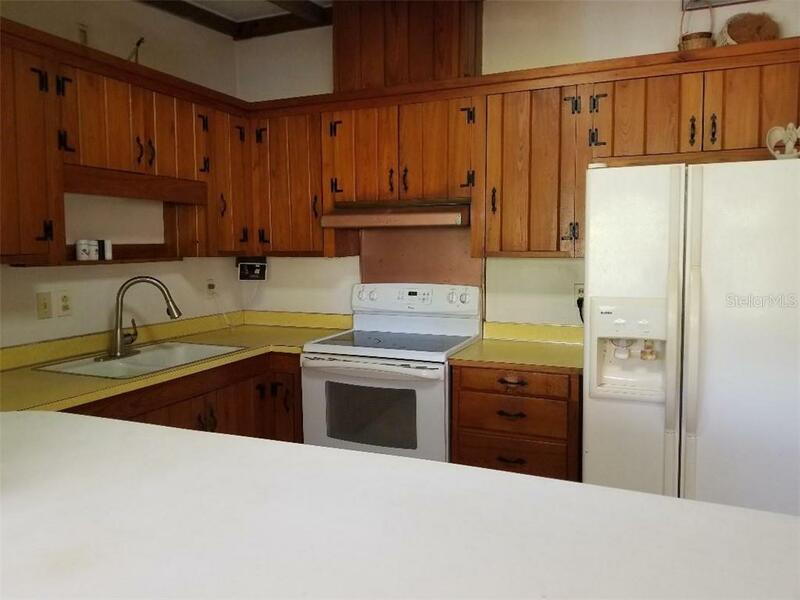 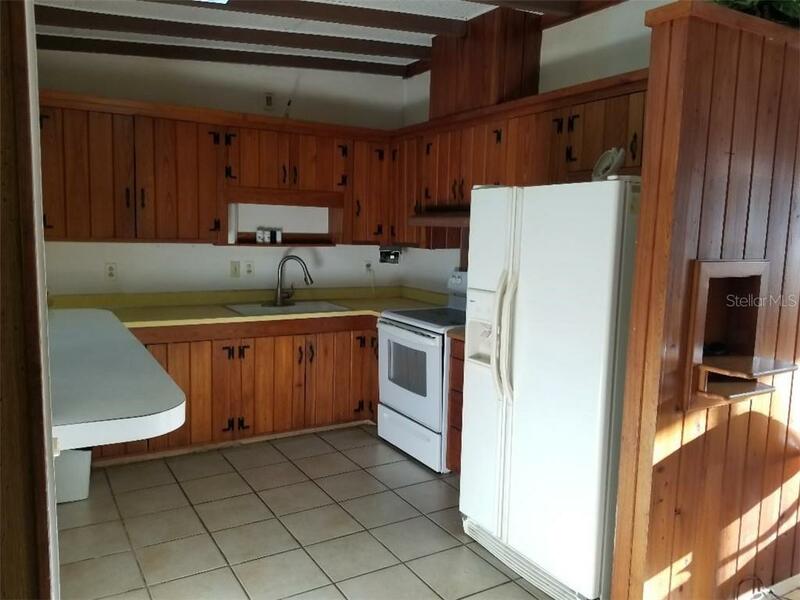 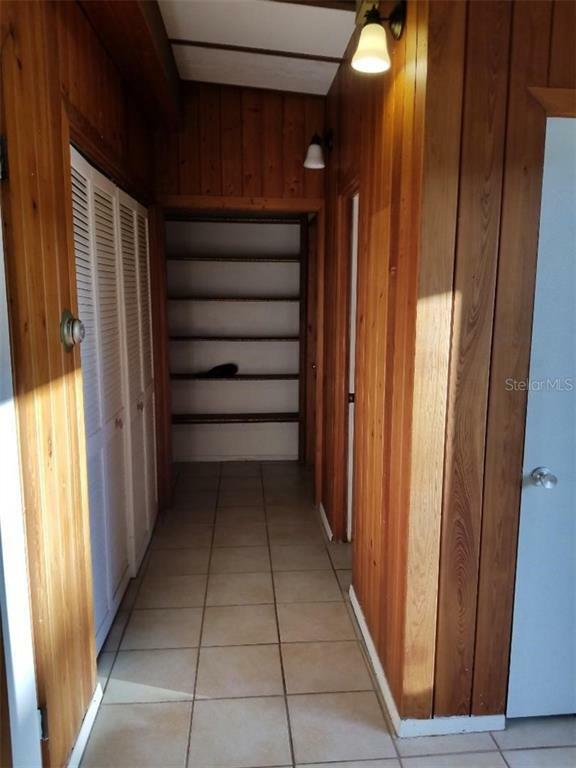 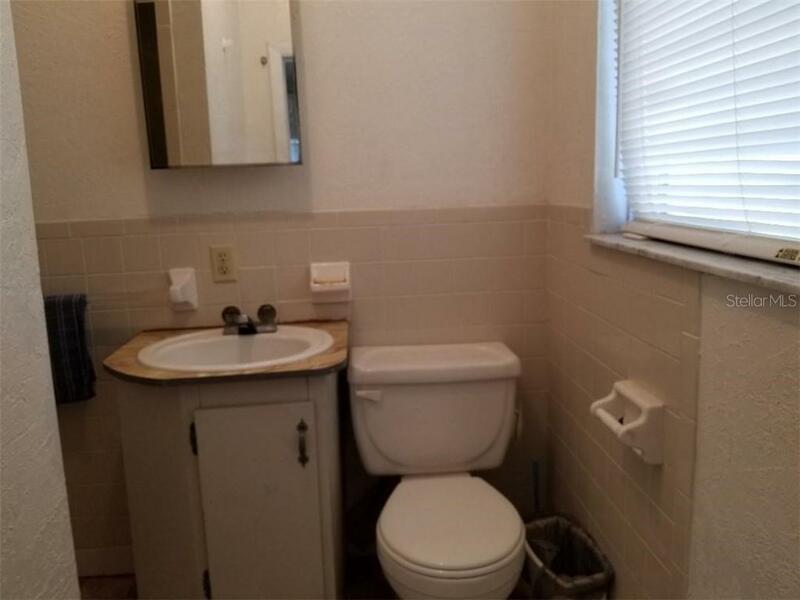 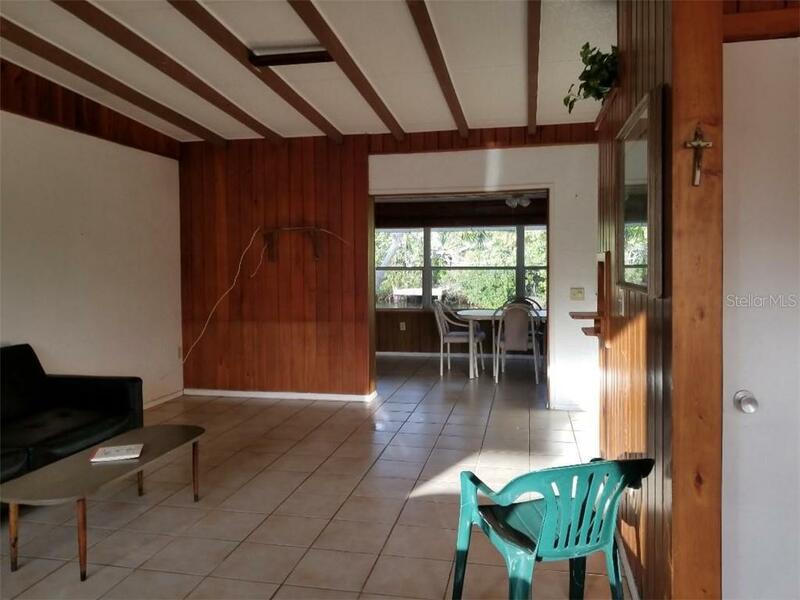 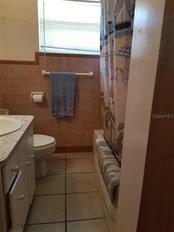 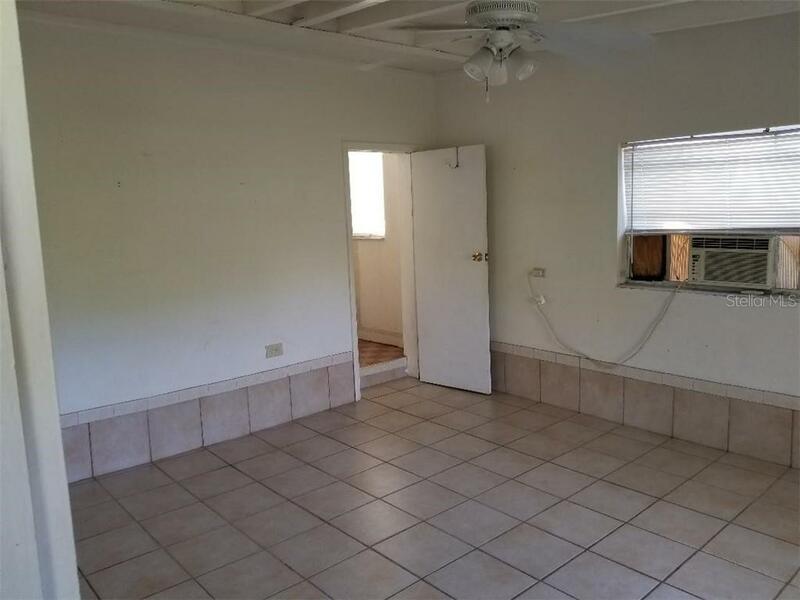 Tile floor throughout, needs updating... more.. 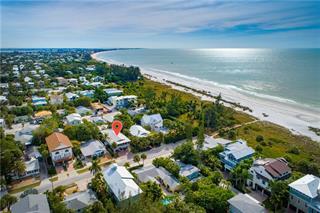 This home is 2 blocks from the beach and 2 block to Pine Ave with shopping, bars, restaurants and more. 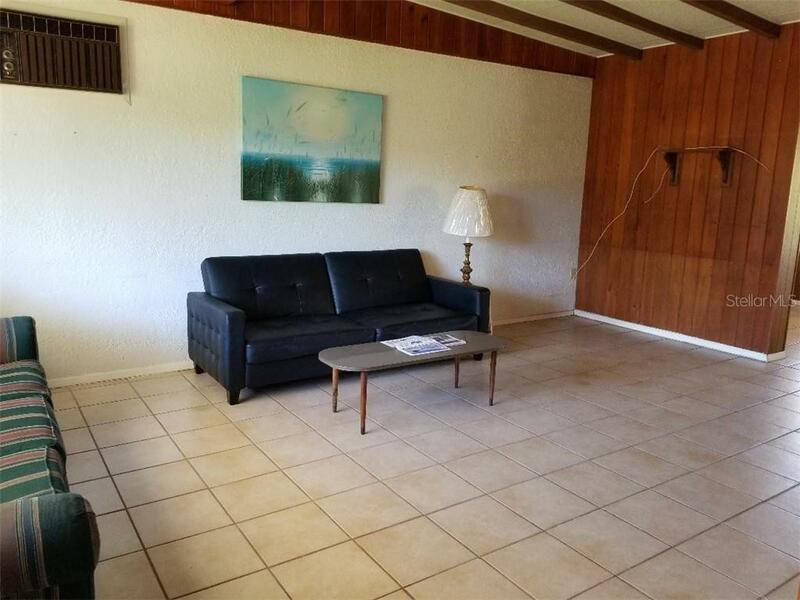 This would be a great place for a vacation rental or redevelopment project.